Our professional 4mm single-core solar cable is specifically designed for connecting photovoltaic system components permanently. 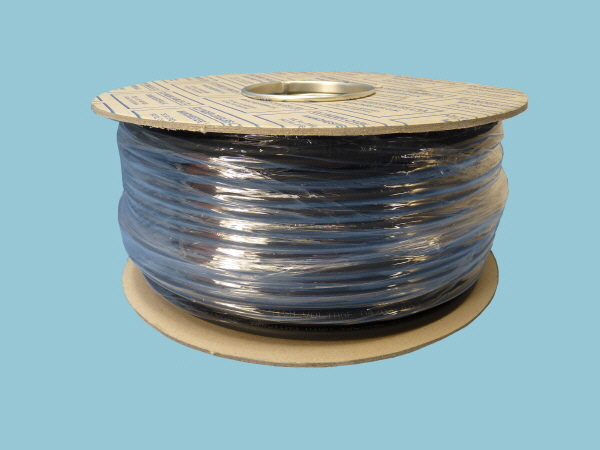 This cable is made of electron-beam cross-linked insulation and coating which gives a high resistance against heat, cold, oil, abrasion, ozone, UV and the weather. In case of fire the cable omits low levels of smoke is halogen free and flame retardant. It is flexible, easy to strip and has a space saving outer diameter. "extremely mechanically robust cable, designed to last"